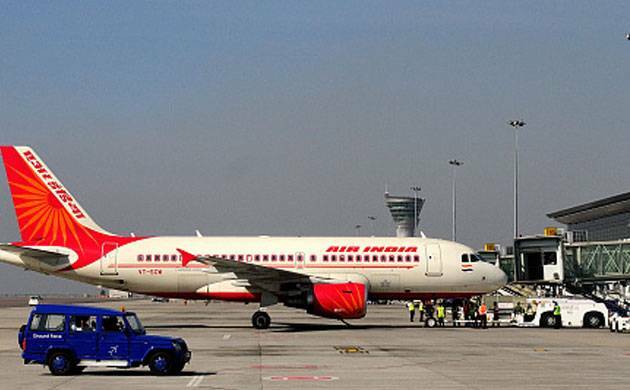 With the domestic aviation sector on the "upswing", the government on Friday said the regional connectivity scheme has got off to a very strong start and the bidding under UDAN has already seen as many as 20 registrations from operators. Besides, the government is working on ways to increase capacity at airports to cater to rising demand as the domestic aviation sector has been growing at over 20 per cent for the past many months. For providing air connectivity to unserved and underserved airports as well as to make more affordable to the masses, UDAN (Ude Desh Ka Aam Naagrik) was launched recently. Under the scheme, fares would be capped at Rs 2,500 for one-hour flights while various incentives would also be provided to the airline operators. The bidding under UDAN has started and already there have been 20 registrations from air operator permit holders, Civil Aviation Secretary R N Choubey said. "Pleasant surprise is awaiting us in December... when you find suddenly that dozens of smaller airports which have never seen an aircraft landing for Civil aviation purposes has now scheduled commercial flights," he noted. He was speaking at the inaugural of the Aero Expo India organised by industry body PHD Chamber. Civil Aviation Minister Ashok Gajapathi Raju said the domestic aviation sector is on the "upswing" and is at an inflection point. He emphasised the need to increase capacity at airports, as many of them are choking at the seams, even as around 30 airports are non-operational. Speaking on the occasion, Minister of State for Civil Aviation Minister Jayant Sinha said UDAN is "off to a very strong start". Regional air connectivity, ensuring air travel is comfortable and convenient, and expanding airports' capacity are the priorities, he added. Domestic aviation sector is expected to see more than 20 per cent growth in the next three years which also poses challenges, Choubey said. "We have to be ahead of the growth curve," he added. According to him, the 23 per cent growth seen in the domestic aviation sector, which is also highest in the world, is "not a flash in the pan".